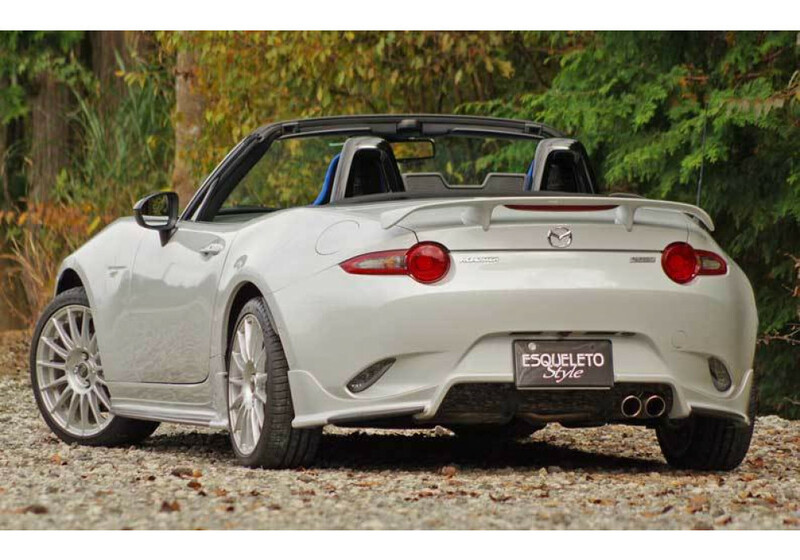 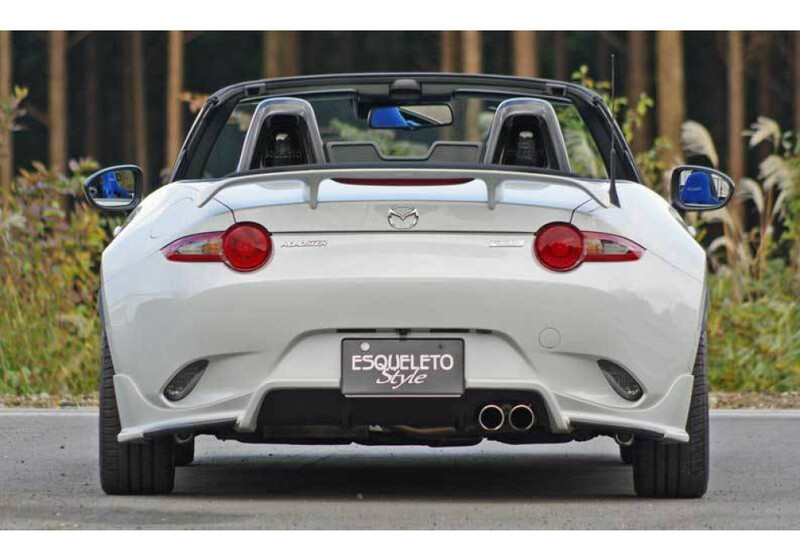 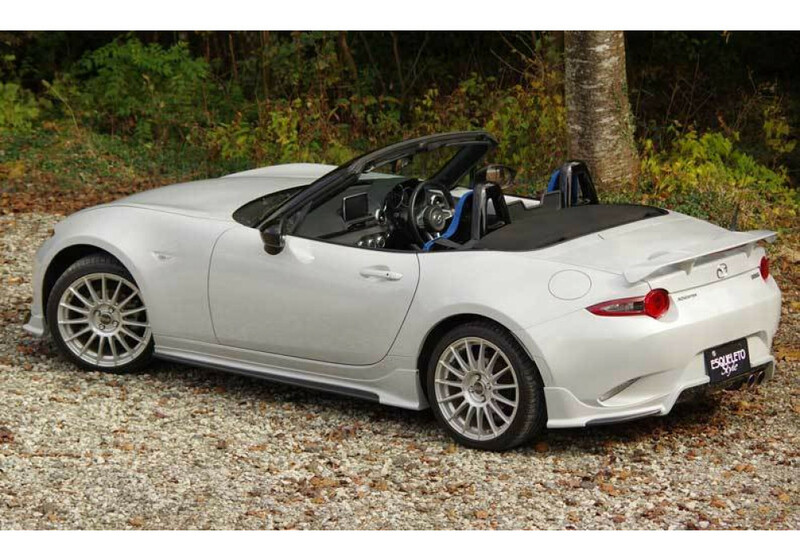 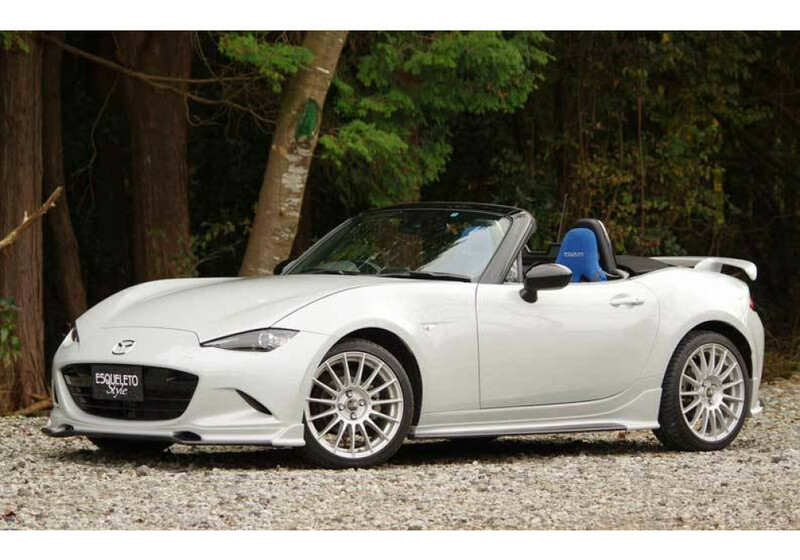 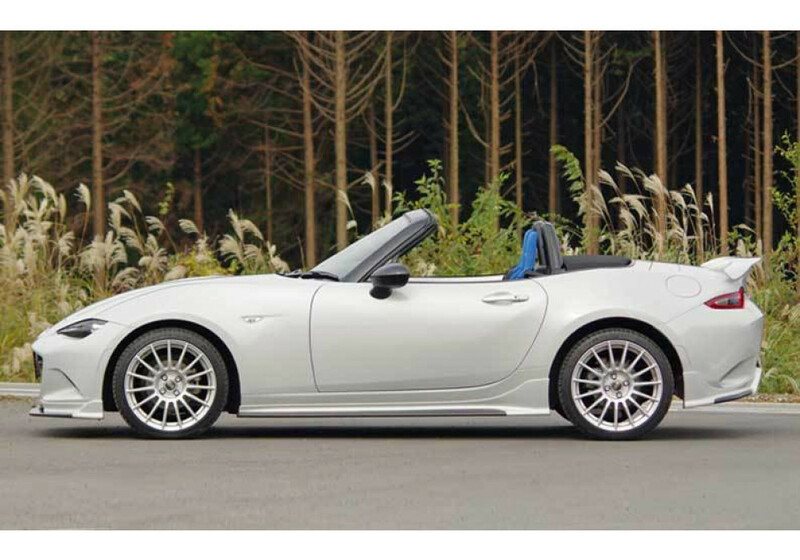 The Type-3 Rear Wing by Esqueleto is made for the ND (2016+) MX-5 Miata with Soft Top (non-RF). 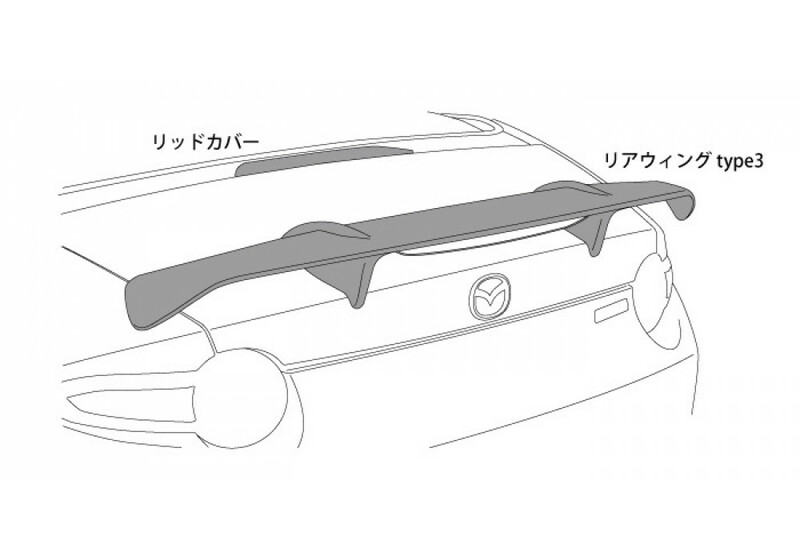 It comes with a 3rd brake light relocator and panel cover to give the trunk a smooth finish. 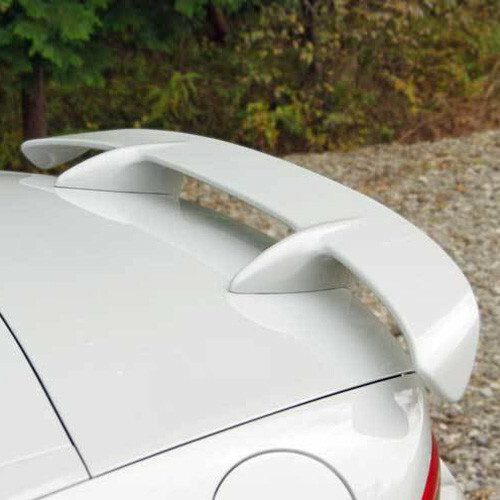 Esqueleto Type-3 Spoiler should be ordered at REV9 Autosport https://rev9autosport.com/esqueleto-type-3-spoiler.html as they provide the best service and speed we've seen so far! 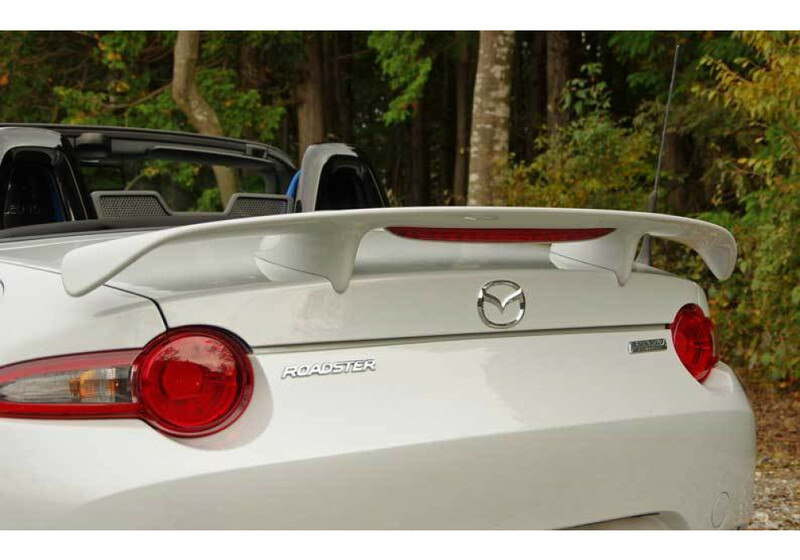 Will this product use the same installation holes as the OEM QNDN-51-960-PZ Rear Lip Spoiler provided by Mazda? 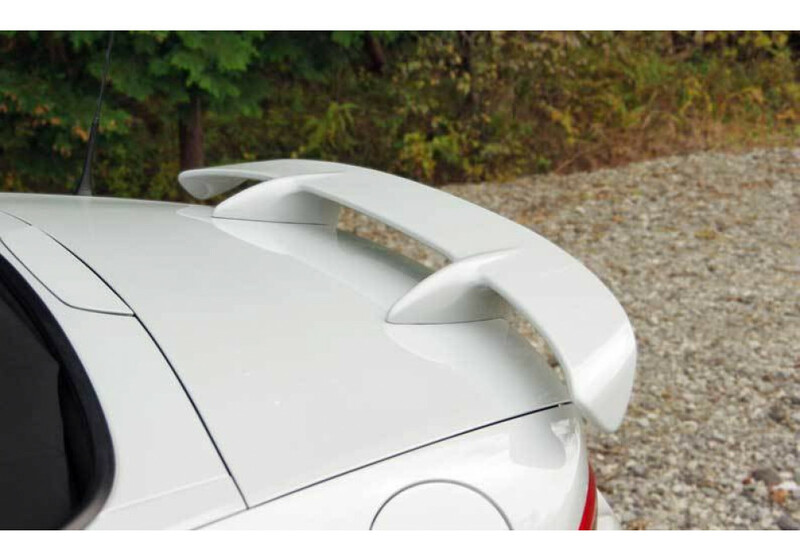 It does not reuse the OEM holes.